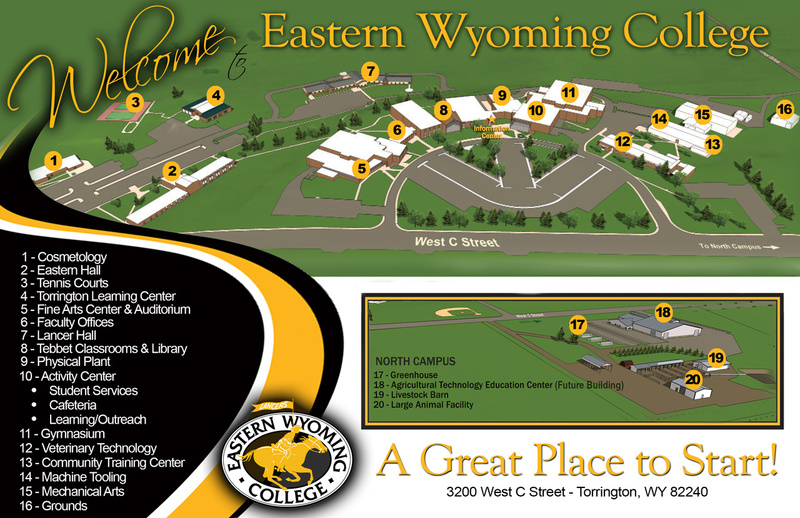 AE Distance Learning - Eastern Wyoming College - It's A Great Decision! Distance education is a learning process whereby students and teachers are separated by space, time, or both for the majority of the instructional period. Distance learning materials are in a variety of media including print, audio recording, videotape, broadcasts computer software, web-based programs and other online technology. Teachers support distance learners through communication via mail, telephone, e-mail or online technologies and software. -Students must complete a minimum of 12 hours of in-seat instruction before they may request the distance education component. -Students must demonstrate to the instructor acommitment to study time and effort. -Students must exhibit competency with the computer and ability to access the assigned software program. -Student must have a clear understanding of Distance Education requirements and expectations. -All Distance Education students must complete an application form and the application must be approved by the on-site ABE instructor. -Students must agree to work on the assigned program at least three hours per week. -Student must agree to be in weekly contact with the instructor. Contact can be through email correspondence, face to face contact, or by telephone. Students will be required to maintain a student tracker timesheet accounting for all time spent on distance learning components. -Students must demonstrate ability to log in to Aztec, PLATO, or KeyTrain and become familiar with assignments. -Student will commit to contacting the instructor a minimum of one time per week by phone or email. -Students will make an appointment to come into the Center for one face-to-face counseling meeting per month with the assigned instructor. Formal assessments (TABE tests and GED Official Practice Tests) are not permitted to be done as part of Distance Education. Students will be required to come to the Center for any pre/post testing and GED Practice Tests. The schedule for assessments will be set when the student has their monthly face-to-face meeting with the assigned instructor. The distance education program at EWC will incorporate the web-based computer software programs of AZTEC, PLATO and KeyTrain. -Students who fail to make their monthly face-to-face meeting with the assigned instructor will be removed from the Distant Learning program and access to the software will be terminated. -Students who show insufficient progress on the assigned software will be referred back to the local AE center for placement into classes. The State of Wyoming Distance Education Policy will be the final determination for all policies and procedures.